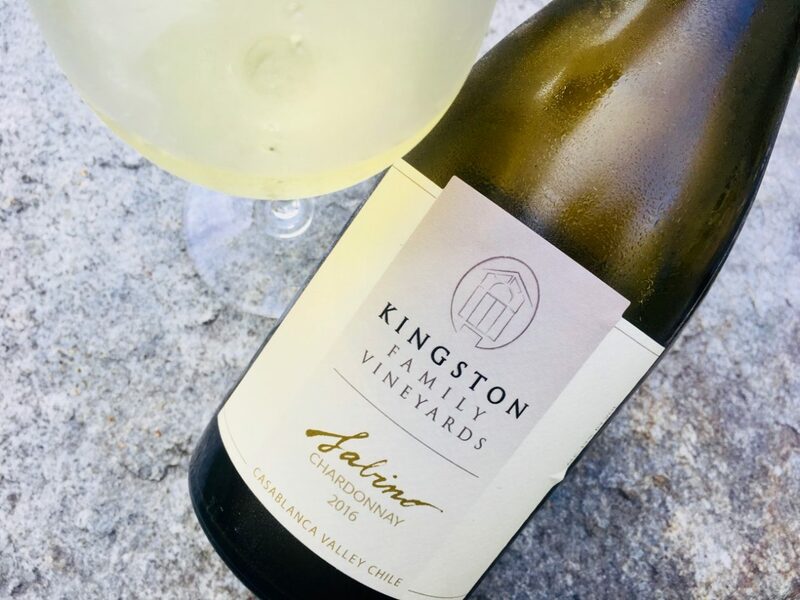 I visited Veramonte’s 120,000-case production facility in March 2018 as the brand was undergoing a comprehensive transition to organic viticulture. Currently they farm 500 certified organic acres, and by 2020 some of the production will also be Demeter-certified biodynamic. Ultimately, the entire Gonzales-Byass portfolio, which includes the labels Veramonte, Ritual, Primus, and Neyen, will be brought into certification, too. It’s one thing (a good thing) when a small family winery goes organic. It’s quite another when a producer of such volume makes a commitment to holistic farming. I applaud them. 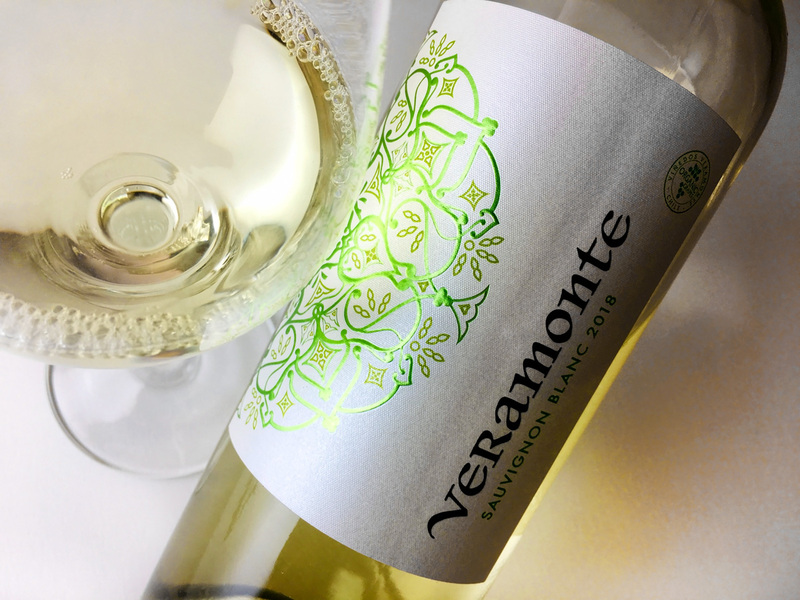 This 2018 Veramonte Sauvignon Blanc is the organic beachhead, the winery’s first Ecocert bottling. The fruit is fermented cold in stainless steel with ambient yeasts, yielding a crisp and aromatic wine that clears both palate and mind. 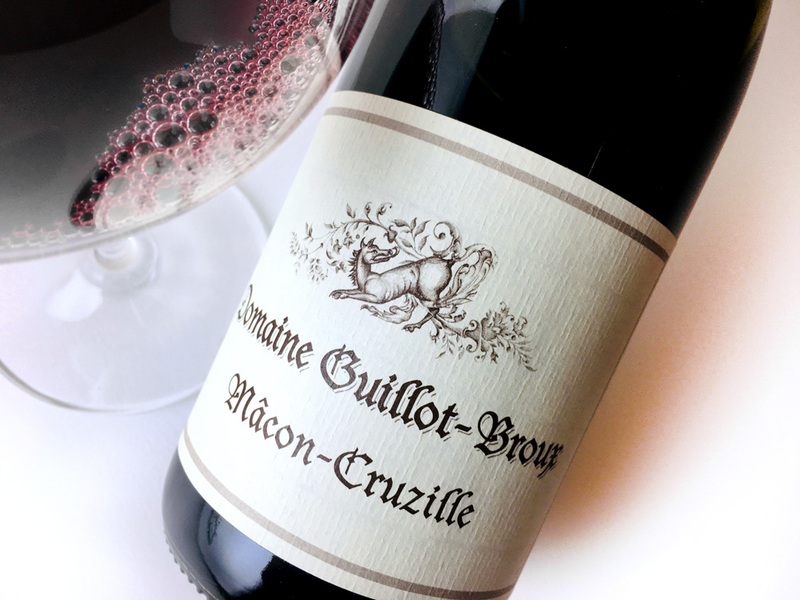 Its flavor essence is green-gold, suggesting ripe citrus fruits and peels, new-mown grass, mango, and passion fruit. Pair it with fresh and milky cheeses (sheep’s or goat’s milk especially), bright salads, raw and lightly cooked fish and shellfish, and almost anything dosed with lime.